Features: Right-handed, speedy track with above average fences. Top Trainers: Paul Webber has a 12% strike rate with 7 winners from 57 runners; showing a profit of £34.58 over the last five seasons. Top Jockeys: Barry Geraghty has a 41% strike rate, with 12 wins from 29 rides; showing a loss of £1.92 on all his rides over the last five seasons. 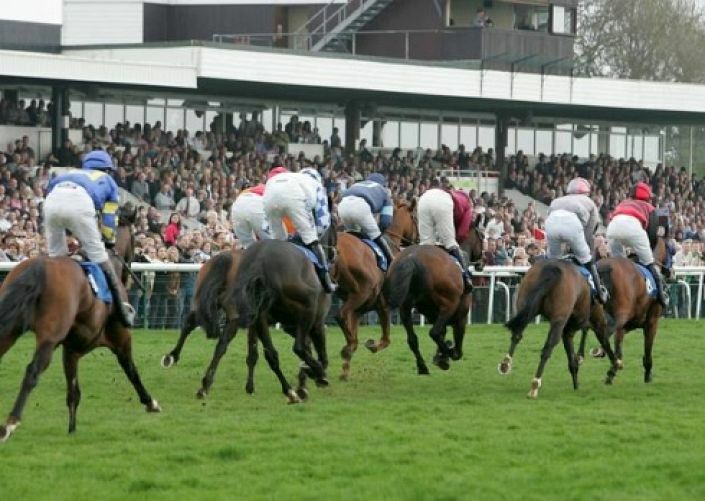 Two miles at Huntingdon was always likely to be an inadequate test for a horse who placed in 3m points. Up in trip today. Tom George has a 46% strike rate in November and could improve that record with a potentially well-handicapped Irish import. Top Billing was only beaten by 3 lengths over course and distance a week ago. A repeat performance should see him go close in the 4.50 Huntingdon. Looked a potential Graded performer early in the season and can bounce back now Alan King’s yard are in better form. Mentalist has started the season slowly but is capable of winning the 1.40 Huntingdon if returning to form and has been backed accordingly. Forget his run in the Paddy Power and judge him on his Old Roan win instead. Record on flat tracks is 1211.